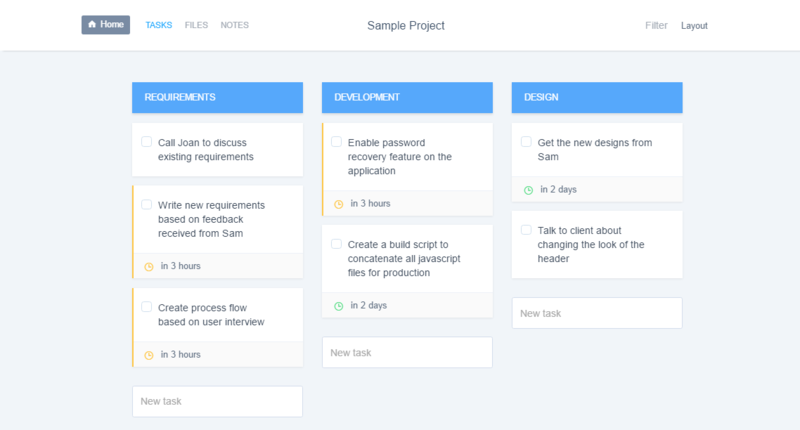 Solo is a personal kanban task management app with a simple and intuitive design. I built the entire product - design and development. 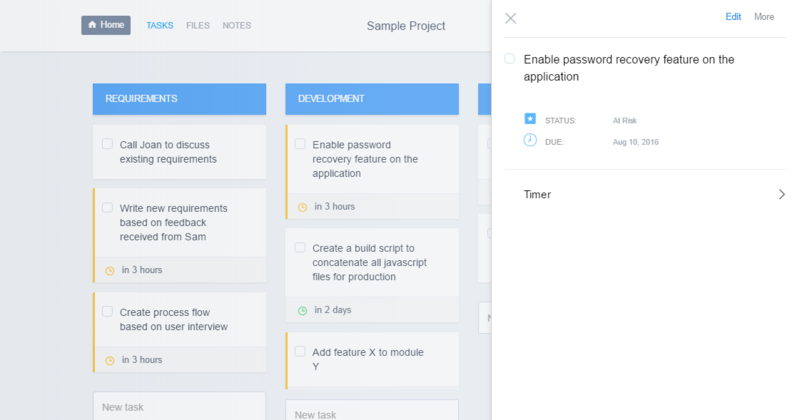 It's easy to see all the details of a task at a glance, attach files to tasks, and even start the task timer. 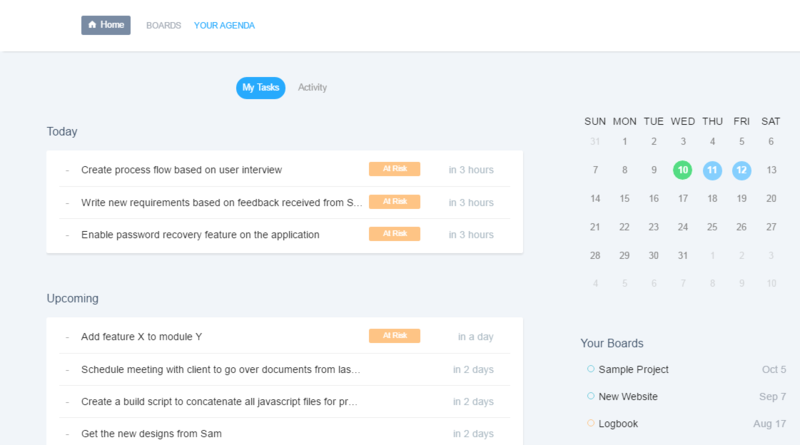 The agenda view is a quick way to see all of your tasks and manage their due dates. 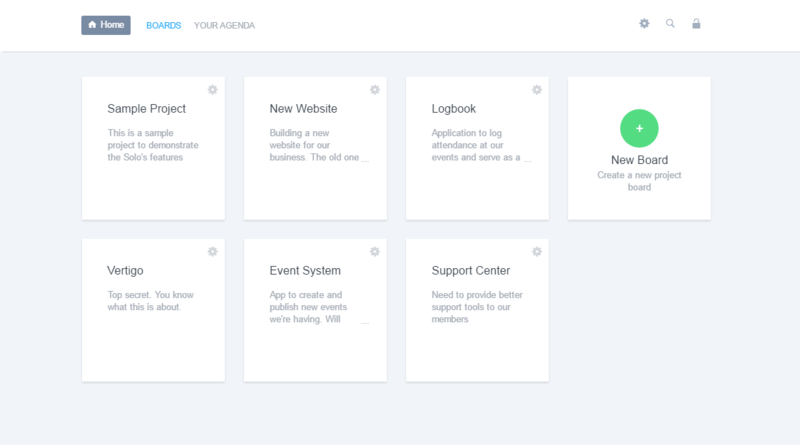 The dashboard shows you all of your current and archived boards, and makes it super simple to create a new board.